One of the things that the Cystic Fibrosis Foundation is most known for is its Patient Registry. 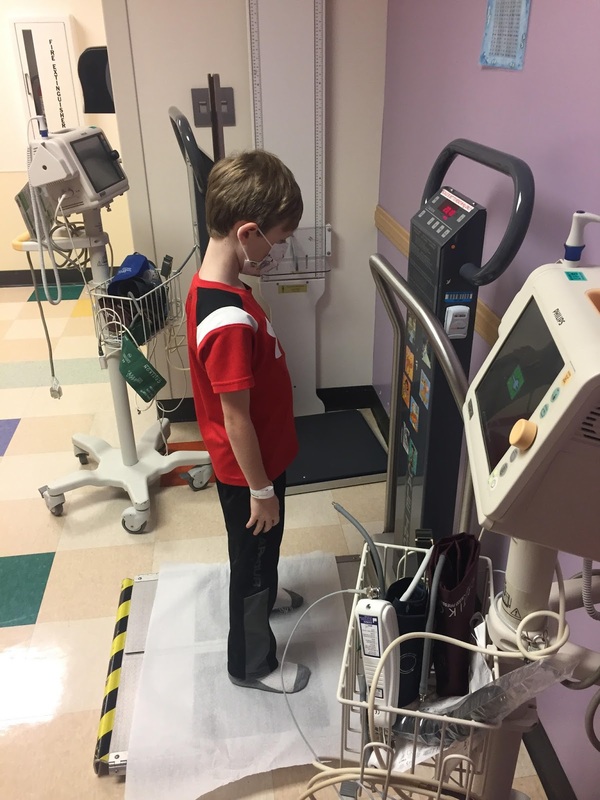 For more than 50 years, the Cystic Fibrosis Foundation Patient Registry has been collecting data about CF and about those who are born with it. This aggregated data is used to further CF research. Most people with cystic fibrosis in the US provides their data to be collected through the Patient Registry but few really know much about it. So I thought I'd share more about what I know about it. 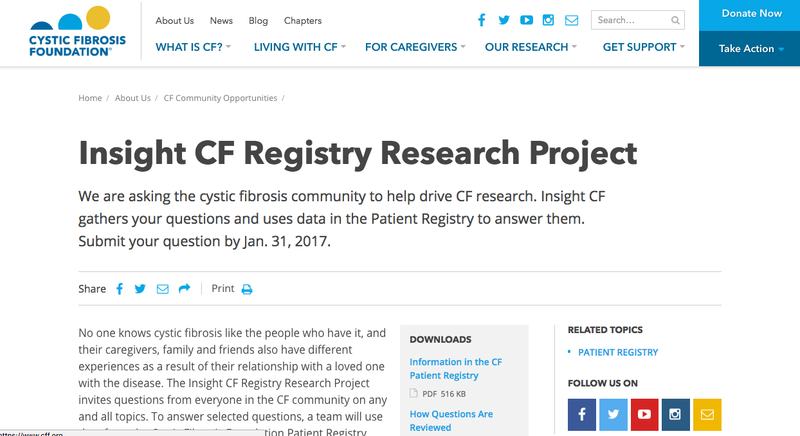 I have had the unique opportunity to be involved in the CFF's patient registry work over the last year and a half as I have am co-leading CF Foundation's Patient and Family Research Advisory Committee (PFRAC). 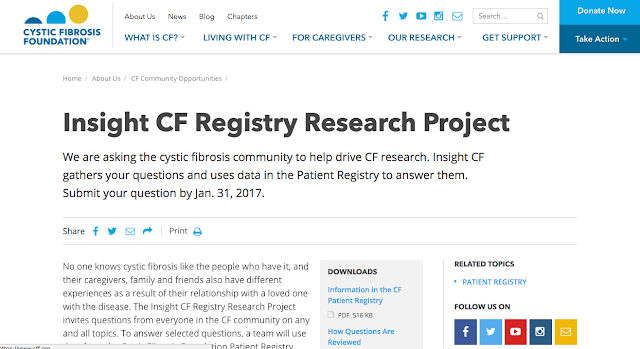 This past year at NACFC, our committee launched our first and primary initiative, the Insight CF Registry Research Project, a new way for people with CF and their families to indicate what community and disease trends they want to know more about using data from the CF Registry. The CF Foundation Patient Registry is a collection of data on the health of CF patients. There are two pieces of inclusion criteria for the Registry: you must be seen at CF Care Center and you must consent to participate. Registry data is collected, alongside of the patient's medical record, by individual CF Care Centers and is managed by the CF Foundation. To see specific types of information you can find in the CF Foundation Patient Registry, click here. Although it's changed over the years, currently, data is collected at diagnosis, clinic visits, hospitalizations, and with IV treatments. This might be my inner nerd coming out but I really love seeing how the CF Foundation Patient Registry has evolved in the last 50+ years. The CF Registry was originally started in the 1960's by Dr. Warren Warwick at the University of Minnesota. The 1980's, the CFF began to maintain and update the Registry under the leadership of Dr. Bob Beall. At that time, the Registry was maintained on paper and data was gathered through annual questionnaires. The types of data that was entered in to the the registry during this time included demographics, treatments and exacerbations. The first year of analytical data came in 1986. In 1994, the CF Foundation began to ask for data to be transferred onto floppy disks. Also this year, the registry began gathering more data more frequently. At this time, the registry began collecting data quarterly (rather than annually) and asked for the following items added in to the Registry: height, weight, pulmonary function tests, microbiology cultures. In 1999, the Registry began creating center-specific reports so that CF Care Teams could monitor how they were doing at their specific center in comparison to other Care Centers. In 2002, separate year-end reports were created for clinical and general CF community. Before that, reports were just created for the clinicians to read. In 2003, the Registry began working on a web-based platform. Additional variables were added between 1994-2003 but the variables were mainly more details about the categories listed. The big difference between measures gathered in 1994 and 2003 were about how often the data was collected. For example, before 1994, the Registry collected one height and one weight measurement per year. Starting in 1994, clinicians could add up to four measurements per year. In 2003, clinicians could enter as many heights and weights as "encounters" (when an individual is seen in clinic or in the hospital). In 2006, some metrics on CF Care Center outcomes were made publicly available online. 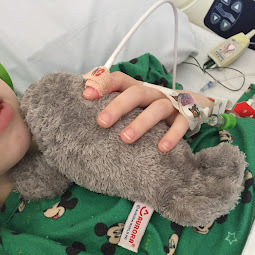 This was also the year in which the Registry began collecting detailed information medications used within the CF community (mucolytics, inhaled antibiotics, prochodilators, corticosteriods). In 2010, registry information began being collected through an enhanced web-based platform and began collecting information on CFTR Related Metabolic Syndrome and CFTR-related diagnosis. In addition, expanded data began being collected in microbiology, genotype results and infants under 2 years old. Today, data collected on CF patients is now collected at diagnosis, clinic visits, hospitalizations/home and IV treatment and is collected annually. Before I knew much about the Patient Registry, I used to think the Registry was a big online database. It's actually not. It's a collection of data over time but it's not currently collated in a way that would easily allow for a non-clinicians/non-researchers to hop on a computer and crunch the numbers. That might come with time but, for now, it's a very arduous HIPAA-compliant process with careful access given mostly to researchers. People with CF and their families can get a copy of their own personal data from the registry at any time by requesting a copy from their CF Care Center. People with CF and their families can sometimes get their CF Care Center's Patient Registry data if the CF Care Center is willing to give it to them (just ask your Care Center to find out). But, since the Registry contains a lot of data and is very complicated, getting access to it in any form is not typically as easy as clicking the "print" button. This is why most people with CF and their families really don't have access to Patient Registry data outside of the Patient Registry Reports published by the CF Foundation every year. Personally, I find these reports to be really interesting and enjoy reading them every year. So, how exactly is data from the Patient Registry used? In addition to the data that is pulled on behalf of researchers around the world who are looking at trends within the CF Community and with the health of those with CF, every year, a chosen group of clinicians and researchers meet to decide what information within the CF Patient Registry should be pulled out and researched further. This year is the first year where people with CF and their families have the opportunity to drive the CF research agenda. Now, not only does this specific group of clinicians and researchers have a chance to identify what needs to be researched further but so now does those who are living with this disease day in and day out. From now until the end of January, the CF community (people with CF and their families) can visit http://cff.org/InsightCF to submit questions about CF and CF trends they want to know more about. * Do people with CF in different regions of the United States have different infection rates and health outcomes? * Do Hispanics with CF have the same expected survival rate as non-Hispanics? * Do all people with CF eligible for transplant get a referral? If not, are those not referred different than those who are referred? * What are the factors that make it more likely that people with CF will recover lung function lost during an exacerbation? After a submission period of about 3 months, the Patient and Family Research Advisory Committee will identify the top submitted questions to put back to the CF community to rank. Once those questions are ranked as being questions the CF community strongly wants answered, a multi-stakeholder committee (including people with CF and their families) will be formed to study this question further. 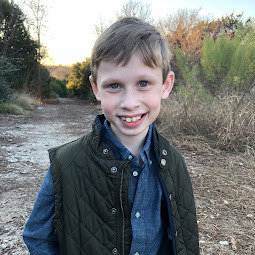 I'm really passionate about this side of CF research because, previous to now, so much of CF research (at least from the patient/family perspective) has been focused on "finding a cure." 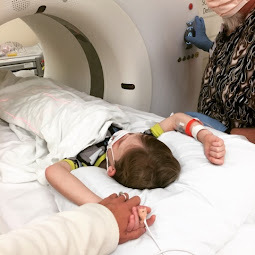 While that side of research is absolutely critical, I think, just as important is recognizing that there may be many things that we can do right now to extend the lives of those with CF if only we knew to do it. The Patient Registry allows us to look more closely at what we are currently doing and evaluate ways to do it better. I am grateful for the foresight of Dr. Warwick and others from the CFF who created and still maintain the Patient Registry. I am proud that it is a pillar of our CF care. And I am incredibly excited about the potential that still exists to better use the Patient Registry. 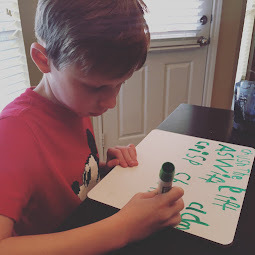 The advantage of people with CF and their families getting more involved in research (clinical trials, tracking their own data, connecting to the Patient Registry work, getting better access to the data) is that doing so helps patients and families be better partners on our CF Care Teams and can improve mental health by empowering us with new ways to fight a disease that often feels like it's in control. I want to know what I can do right now to improve Bennett's life. Patient Registry is pregnant with possibilities. Now, we just have to discover what the CF community wants to know first. What data in the patient registry do you wish you knew more about? Submit questions here: http://cff.org/InsightCF and follow the InsightCF project on Twitter at @InsightCF and #InsightCF. P. S. Thanks to Aliza Fink the CF Foundation's Director of Epidemiology allowed me to ask her a million questions regarding the Patient Registry and who is a fantastic advocate for people with CF and their families in this particular research space. For more information on the Patient Registry, read the CF Foundation's blog posts The Patient Registry: Where We've Been Where We're Going and Turn Your Curiosity Into a CF Research Project.